One of the things I added to my life about two years was a personal trainer that comes to my home weight lifitng/art studio twice a week. We work out and talk about a lot of things. She said something today that really caught my attention. We do not see our sense of self when we look in the mirror. People see us as they think we are, not as we are. They don’t see how we think or feel about ourselves and if you could only see ourselves in that light we all would like ourselves a whole lot more. 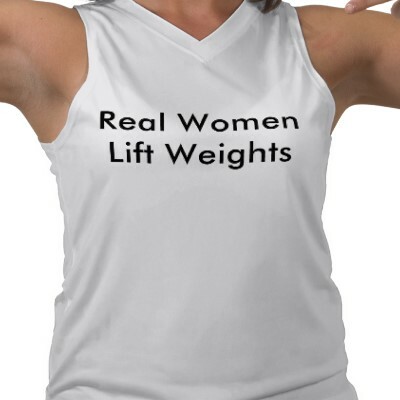 You should totally have that flipped so that when you are working out, that’s what you’ll read;) Great shirt! I want one.